People find several ways to beat the heat of the summer months in India. Some prefer to spend time in an air-conditioned room, some like to have cold water, and some prefer to use air coolers. The latter is the best option when you have to save power and enjoy cool pleasant breeze at the same time. 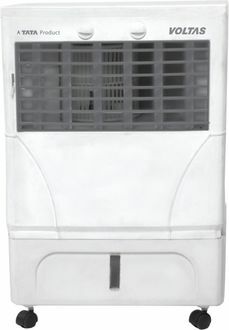 There are many manufacturers of air coolers in the Indian market. These include Voltas, Bajaj, Symphony, Usha, and Crompton Greaves. 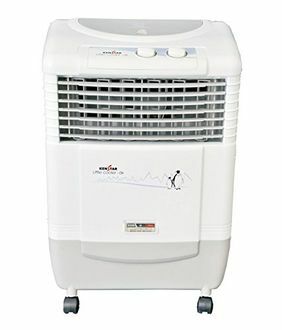 Modern day air coolers come with multiple user-friendly features such as dust filter, powerful fan, auto louvre movement, cool flow dispenser, mosquito net, and water level indicator. 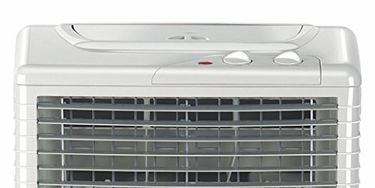 You may find out more about the entire price list of 52 Air Coolers Below 6000 at our website, where the price list gets regularly updated, the last done on 21st April 2019. Air coolers have become a necessity in this new age. The demand for such coolers has increased so much over the years that multiple companies have ventured into the Indian market to sell their products. 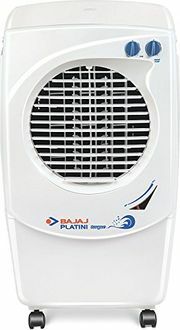 You may find it tough to go through the entire range of air coolers by visiting different physical stores. The best way out is to shop online. 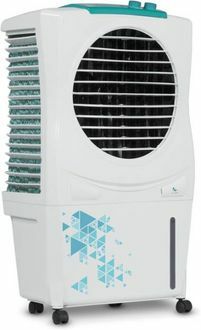 Amazon, Flipkart and Tata Cliq are some of the online shopping sites which have a wide array of air coolers for its customers. We at mysmartprice can help you compare the different products within a few seconds. So, buy at the lowest price using our price comparison tool.